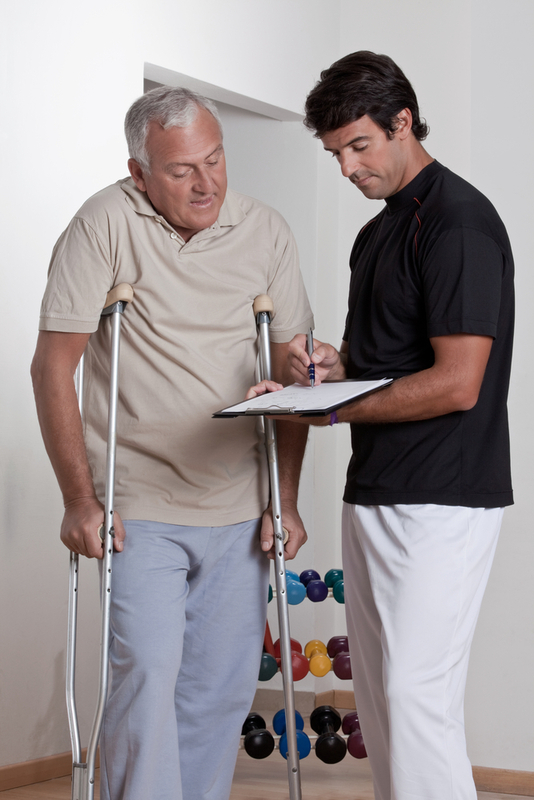 Dealing with the pain and limited mobility associated with an injury or illness can be stressful for so many reasons. You might have questions like, “How long will I be sidelined?” and “What do I need to do to get better?” Or maybe you’re worried about how you’ll pick your children up from school, walk to the train for your commute or prepare meals for your family. These are all perfectly normal concerns. Luckily, there are some ways that you can gain control over the situation and ensure that you return to the activities you care most about—especially if physical therapy is part of your plan. What you can do before your very first appointment—and during physical therapy—to take control of that injury-related stress? First and foremost, it’s important to come prepared for physical therapy. And no, I’m not talking about dressing appropriately and arriving on time (or even better, 15 minutes ahead of your scheduled appointment). That stuff is important, of course, but there’s one thing you can do in the days leading up to your appointment that will set you up for success. Any guesses? I’m talking about starting a list. What kind of list? Well, every time that you feel pain in the affected area or notice an activity that is harder than it was pre-injury, add it to the list! And the more specific you are, the better. Here’s an example to help drive this point home: Let’s say that you’re recovering from a moderate meniscus tear and you have an appointment with your physical therapist in three days. Take notes on how your knee feels first thing in the morning after you’ve been off your feet. How does your knee react when you stand up from a chair—does it feel unstable? Or do you find that you need to clutch the back of the couch on your way to the bathroom? Sharing each of these details helps your physical therapist understand your limitations beyond the injury printed on your intake form. 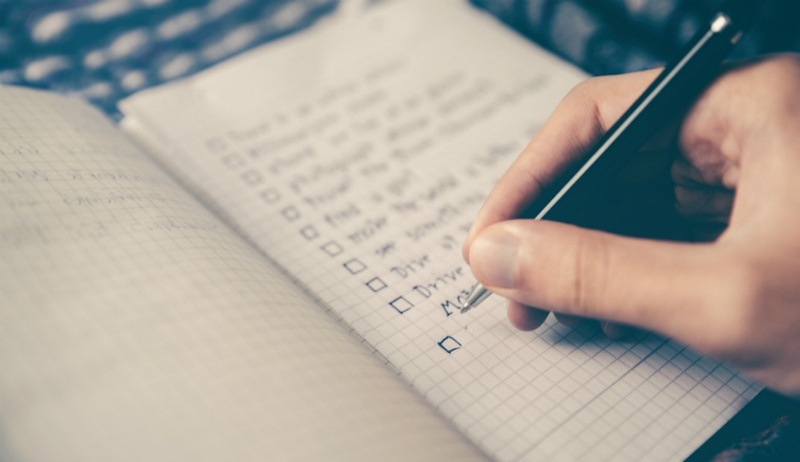 Now let’s take that list a step farther and add some details about the activities that you typically participate in on a regular basis. Let’s say that you normally play a weekly round of golf, spend your mornings weeding your garden or meet up with friends for a four-mile walk two evenings a week. These activities have become an important part of your life so let’s make sure that they’re factored into your list, perhaps in the “what you hope to get out of physical therapy” category. Painting a clear picture of how active you are—and what types of activities and sports you participate in—can help your physical therapist design an individualized treatment plan and to better help you on your road to recovery.